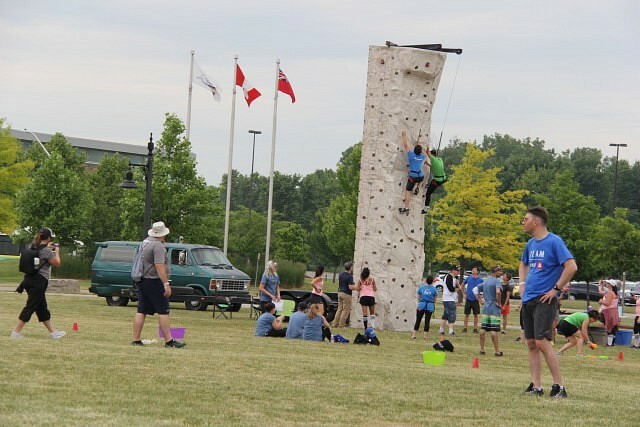 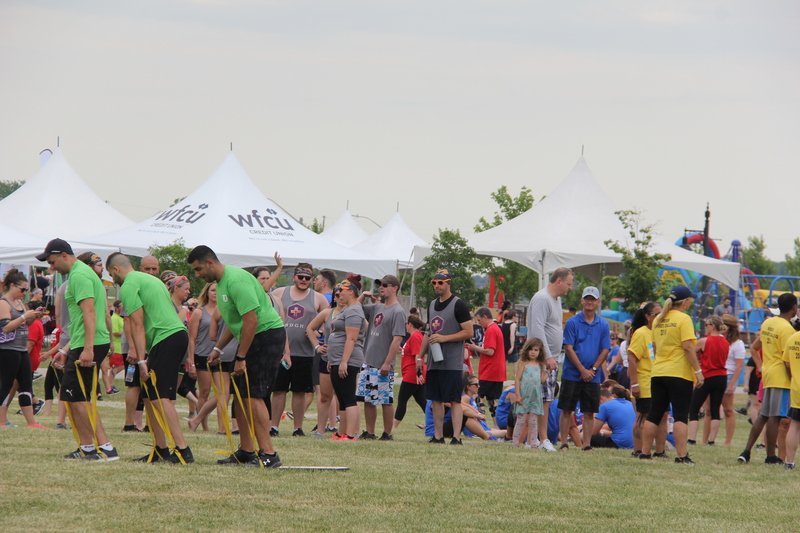 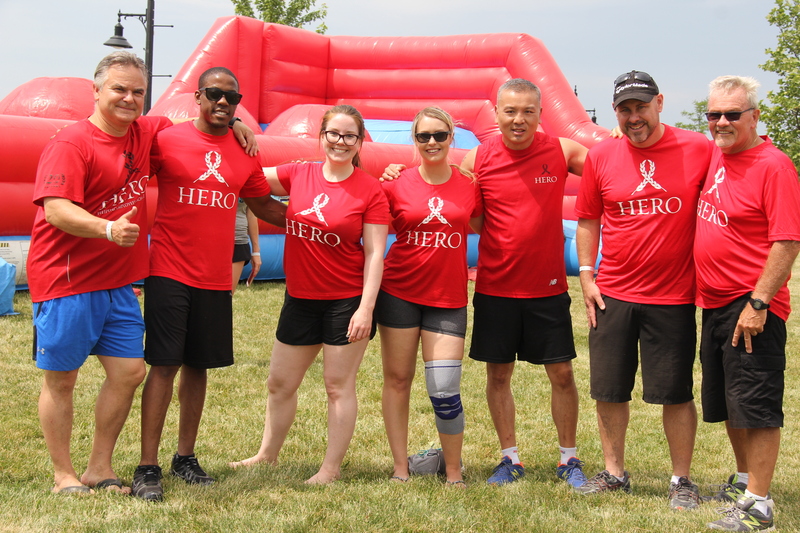 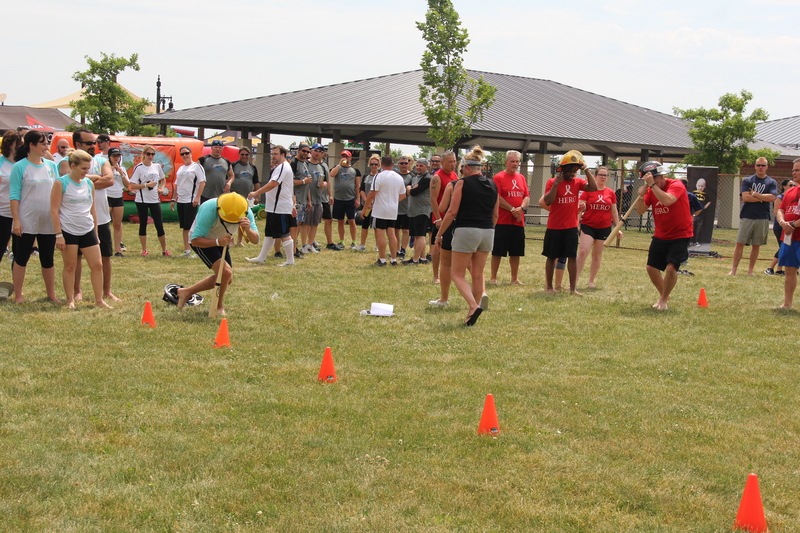 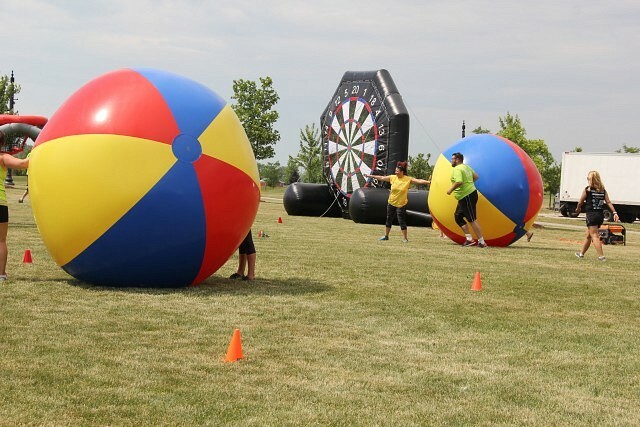 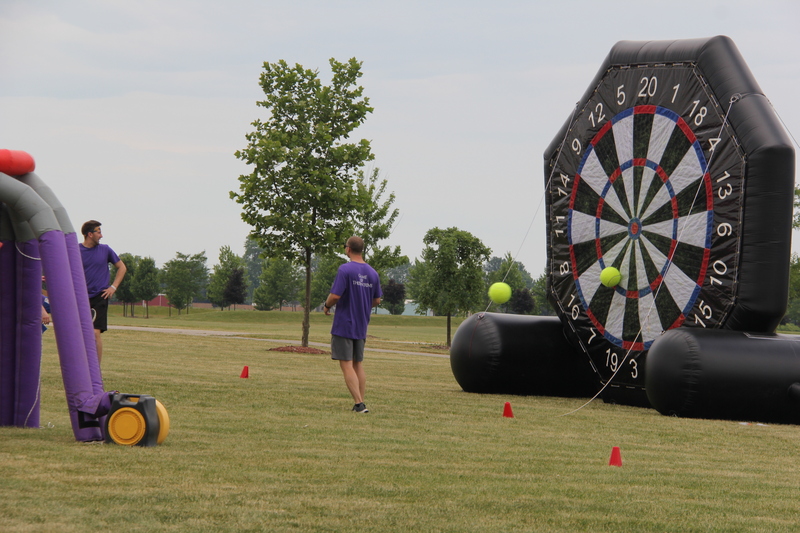 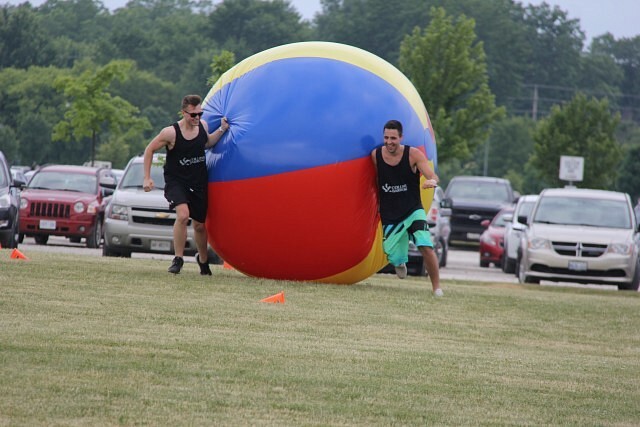 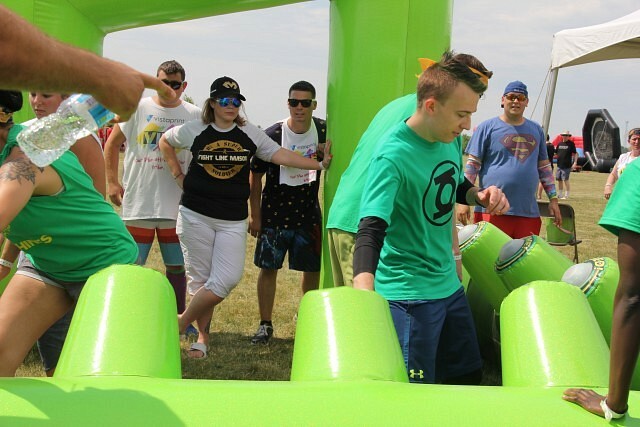 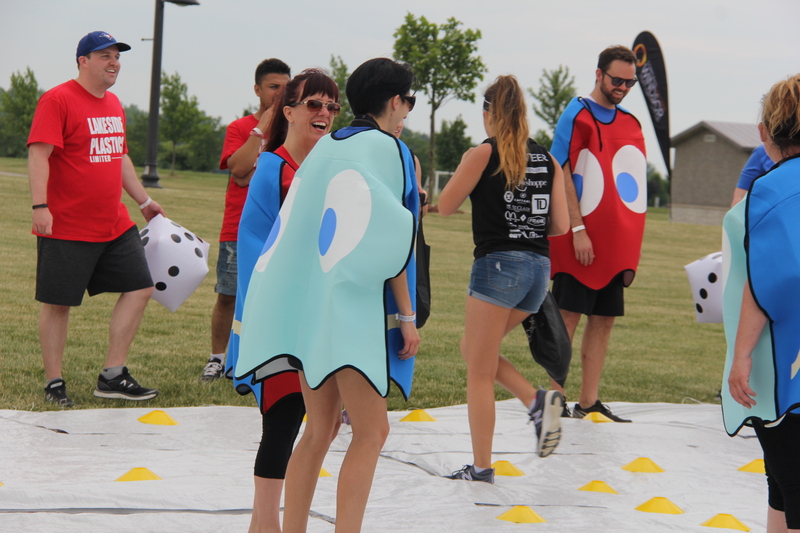 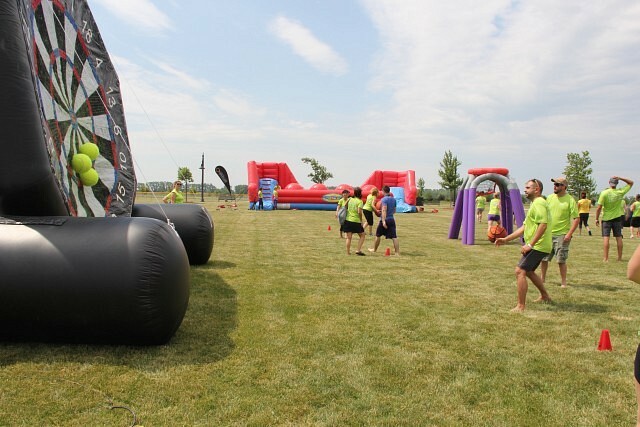 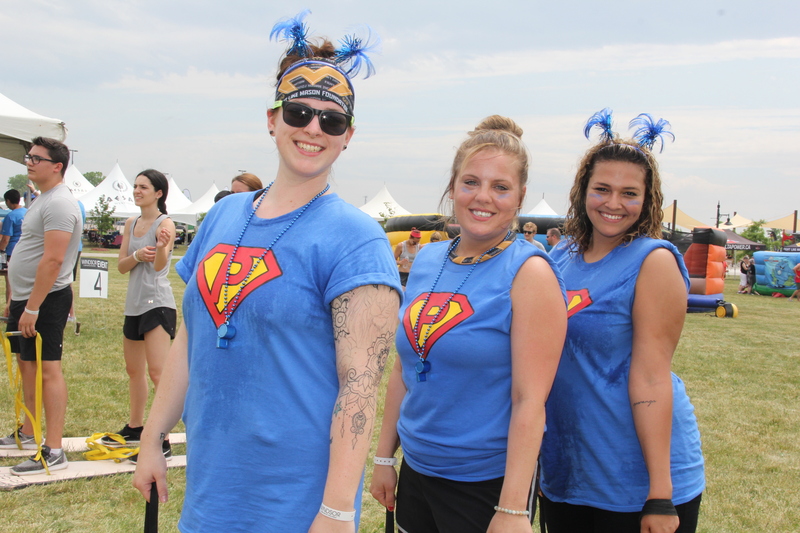 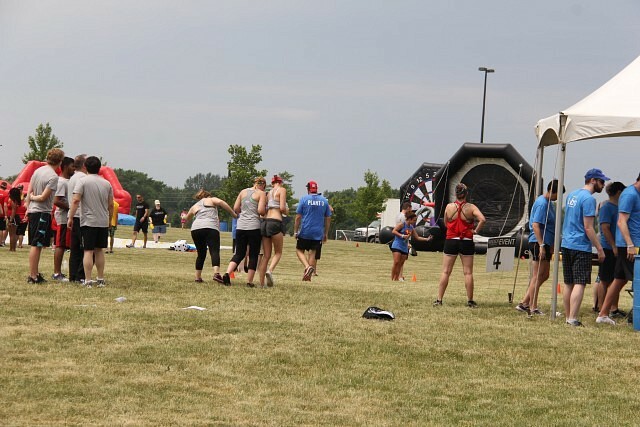 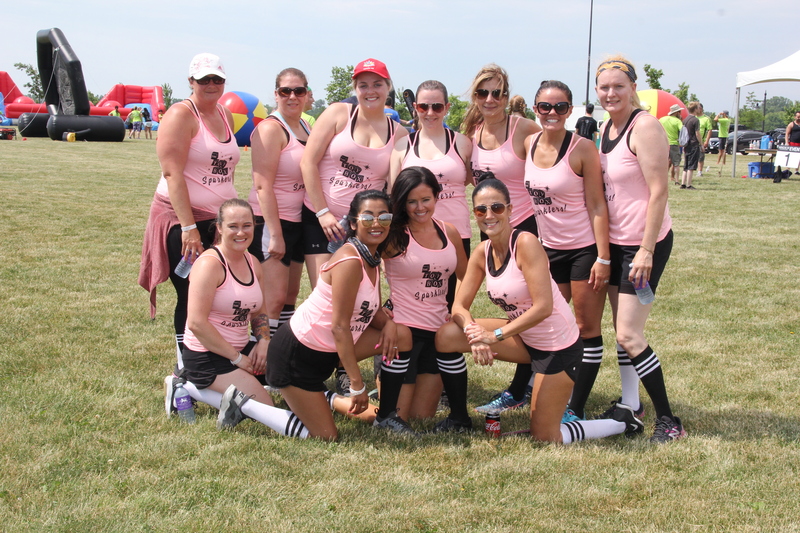 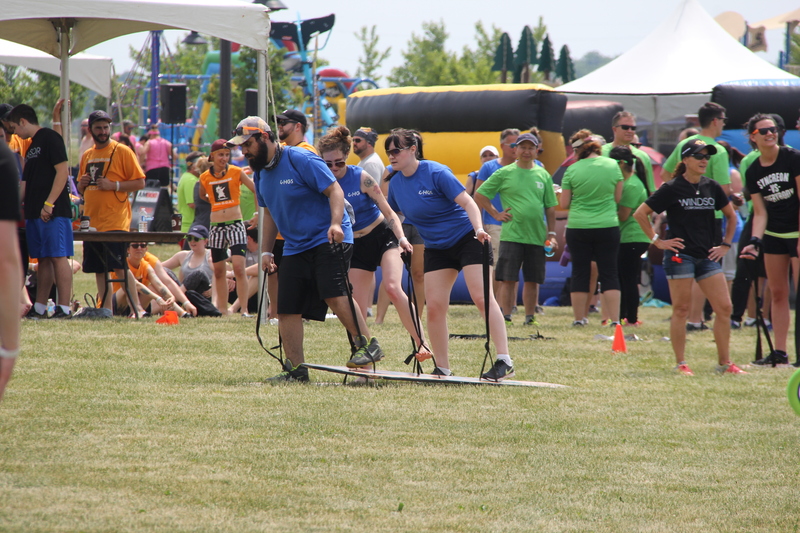 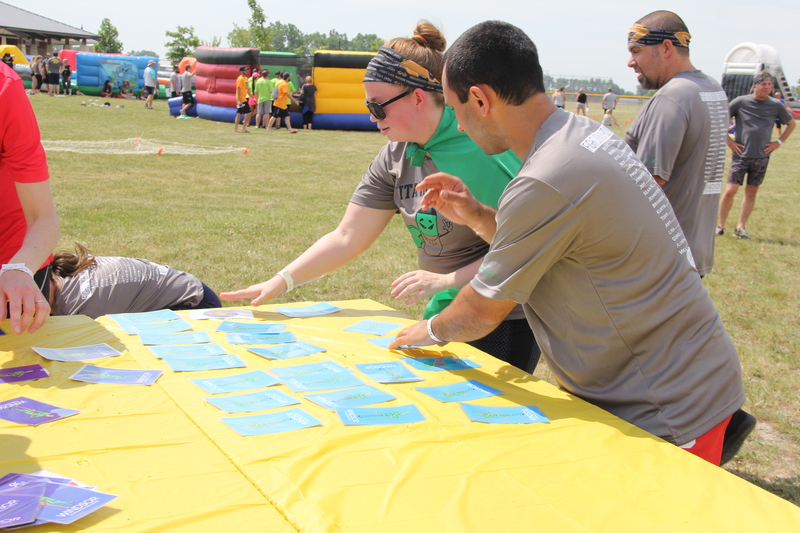 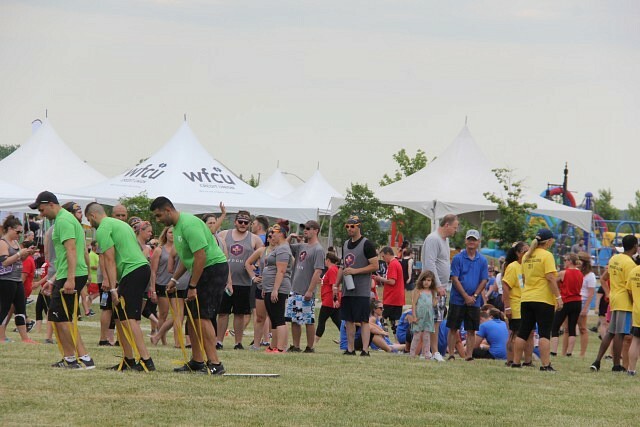 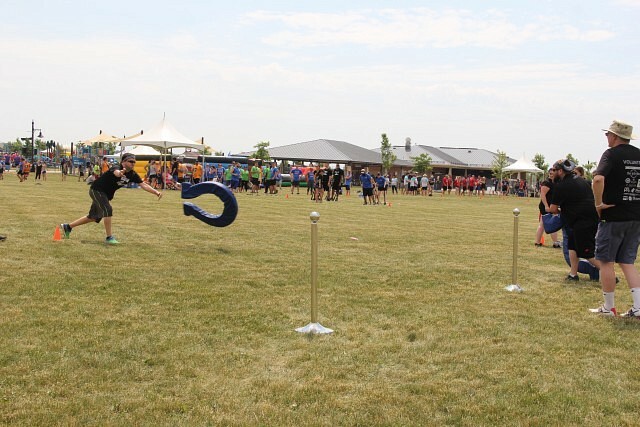 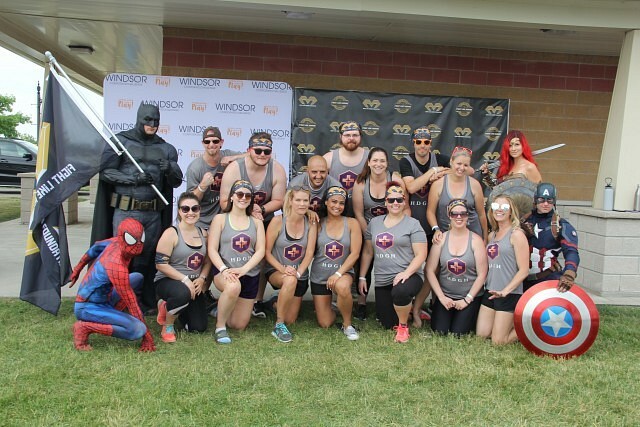 The annual Windsor Corporate Challenge is taking place Saturday in to the evening, where teams compete in fun events together for a good cause. 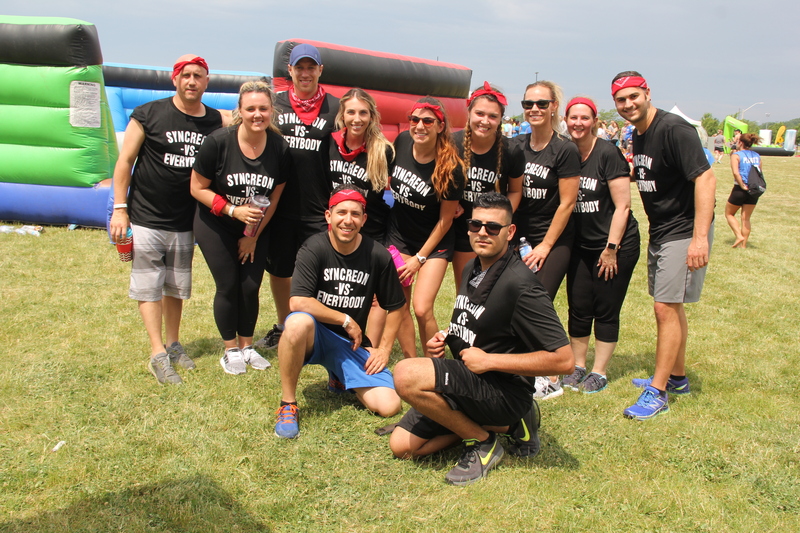 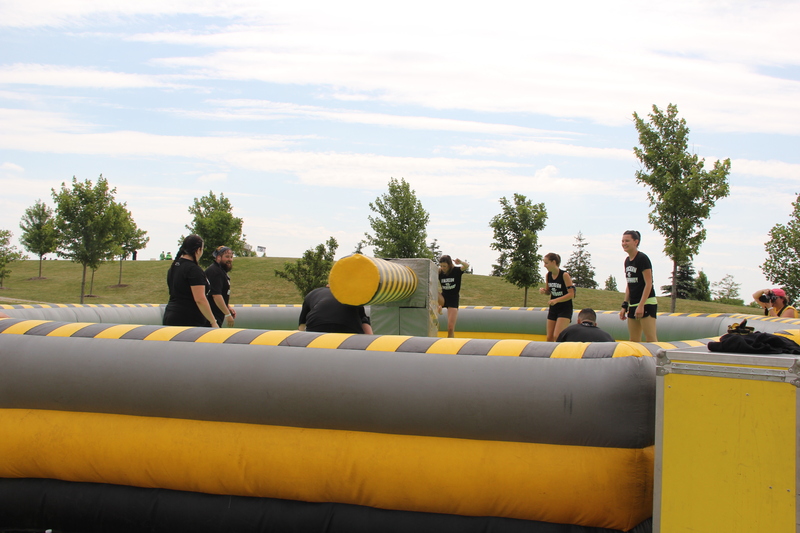 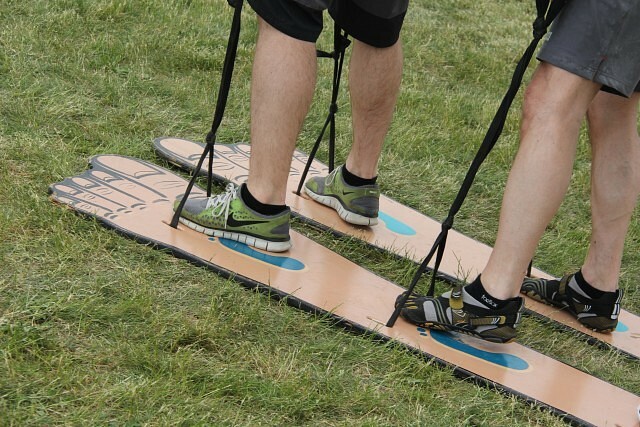 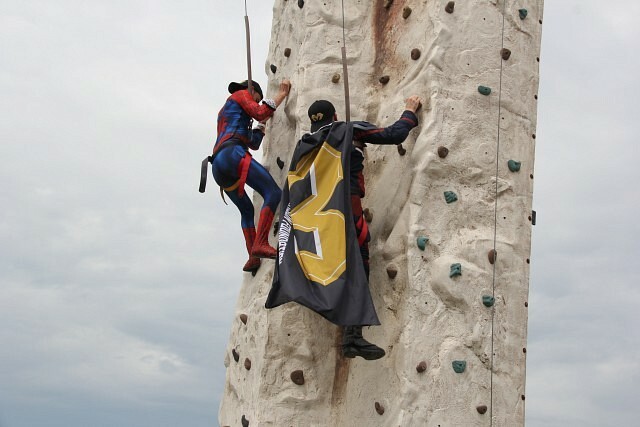 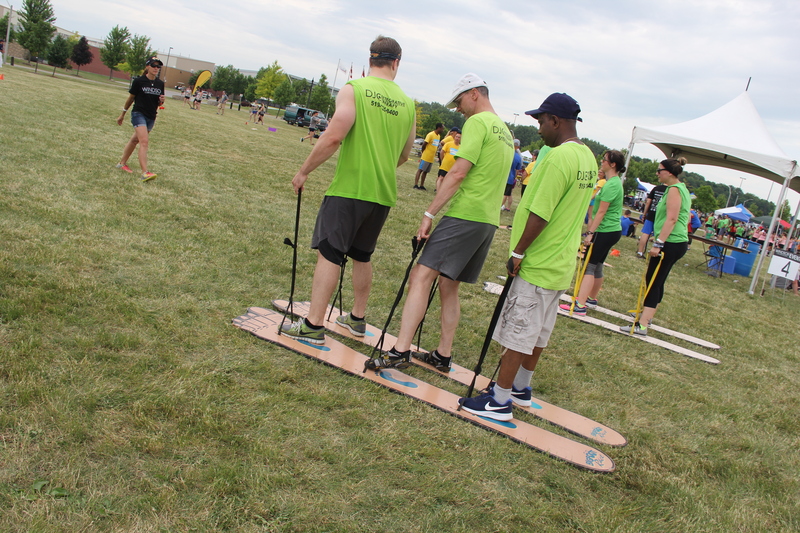 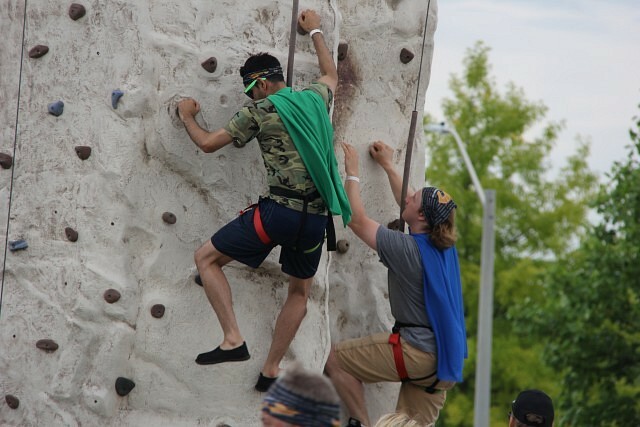 Corporate and non-corporate teams are welcome to join, bringing co-workers, friends, and families together for a day of challenges and excitement. 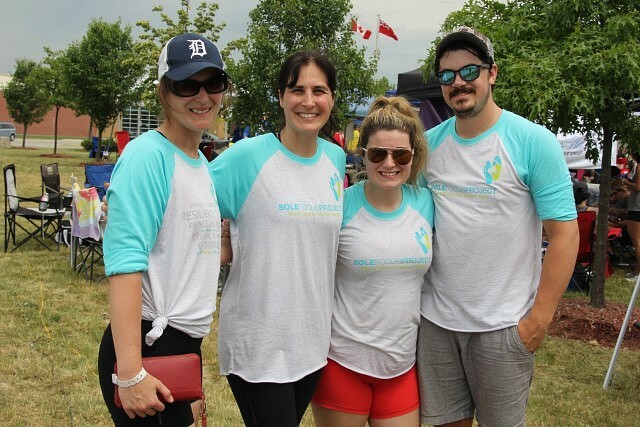 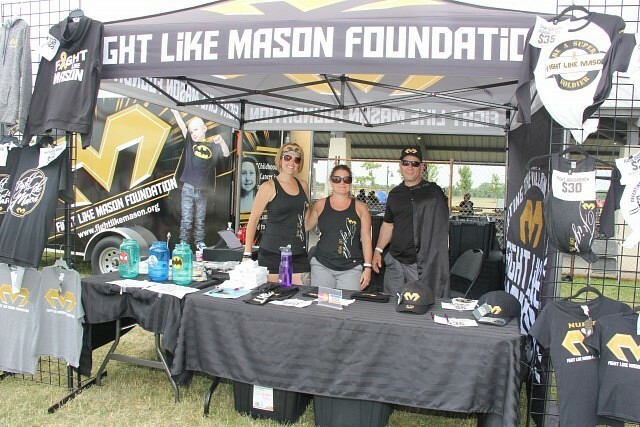 This year’s “FUNraiser” is supporting the Fight Like Mason Foundation; all net funds that will be raised by the Windsor Corporate Challenge are being directed towards the foundation.